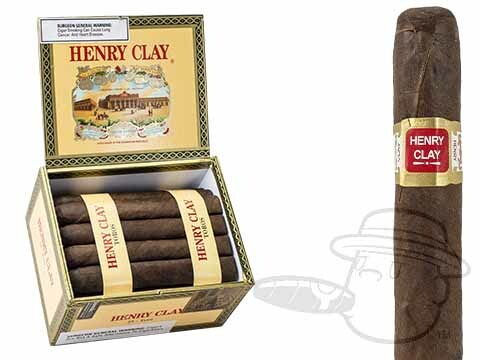 Henry Clay, the famous American statesman who represented Kentucky, was known as “The Great Compromiser”. 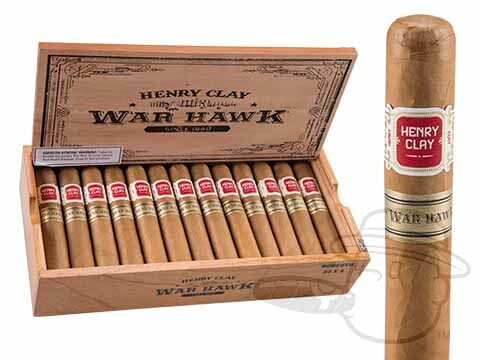 Henry Clay was the founder of the Whig Party and was one of the infamous Warhawks alongside John C. Calhoun. 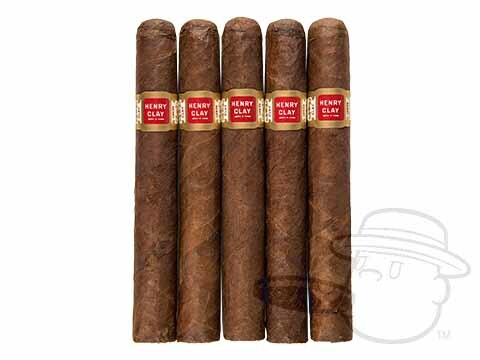 Among his other accomplishments, he was the Speaker of the United States House of Representatives. 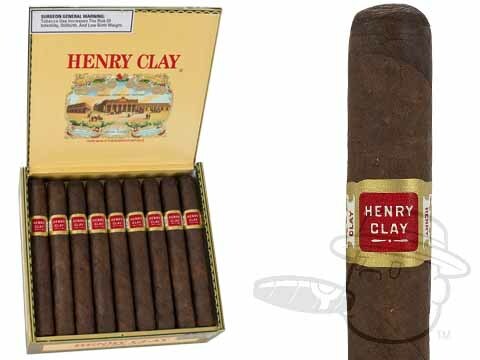 When Altadis decided to release a new blend of cigars, using a classic American hero like Henry Clay was an obvious choice. 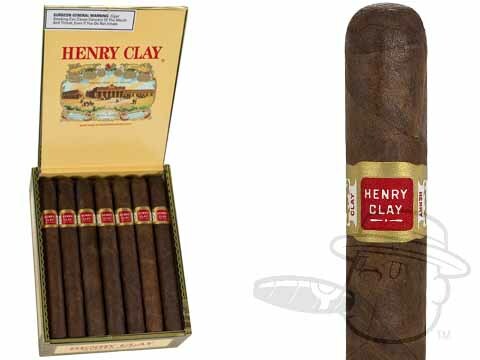 A advocate for the abolishment of slavery, Henry Clay was admired by Abraham Lincoln for the stances that he took. 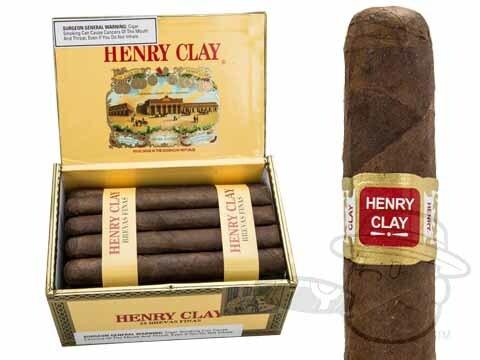 A Kentucky native, Henry Clay studied under George Wythe, signer of the Declaration of Independence as well as the first Professor of Law in the United States. 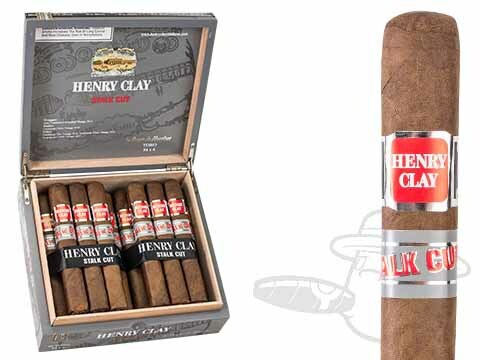 Many would consider the cigars made by Henry Clay akin to much more expensive brands, as it utilizes premium quality tobacco at an affordable price. 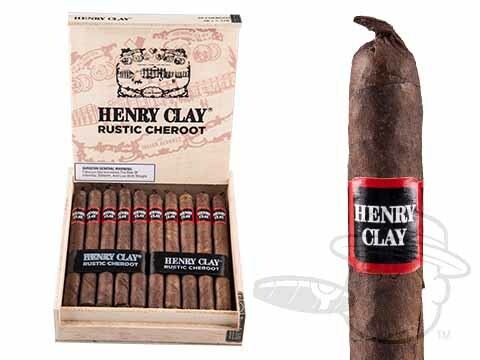 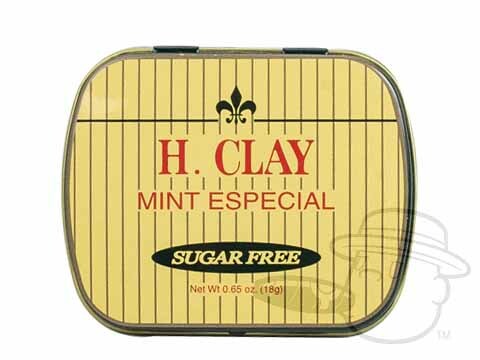 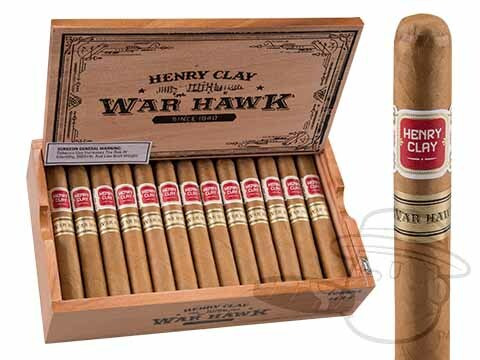 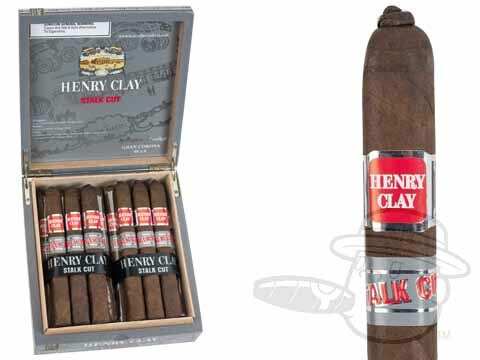 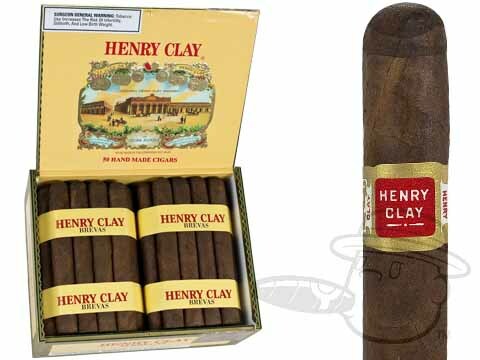 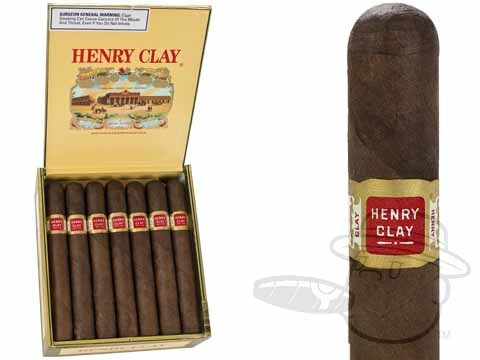 Henry Clay cigars have been a favorite for experienced smokers who enjoy a nice medium-full bodied cigar. 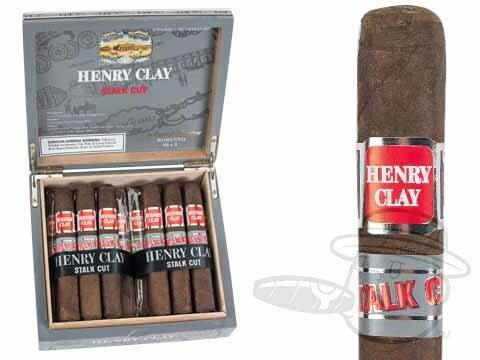 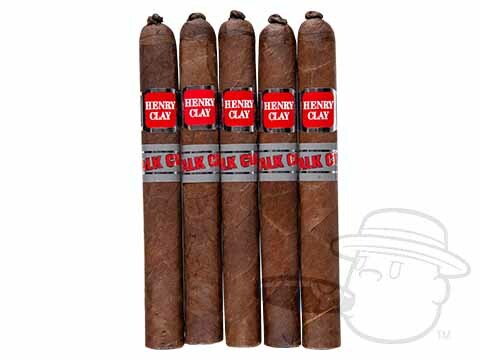 Using a delicious aged Connecticut Broadleaf Maduro wrapper, as well as high end tobacco from the Dominican Republic, Henry Clay cigars are a classic robust cigar that’s blended in an old world style.